Eat.fit is a small-format quick service restaurant (QSR), targeting a healthy, nutrition-conscious audience. 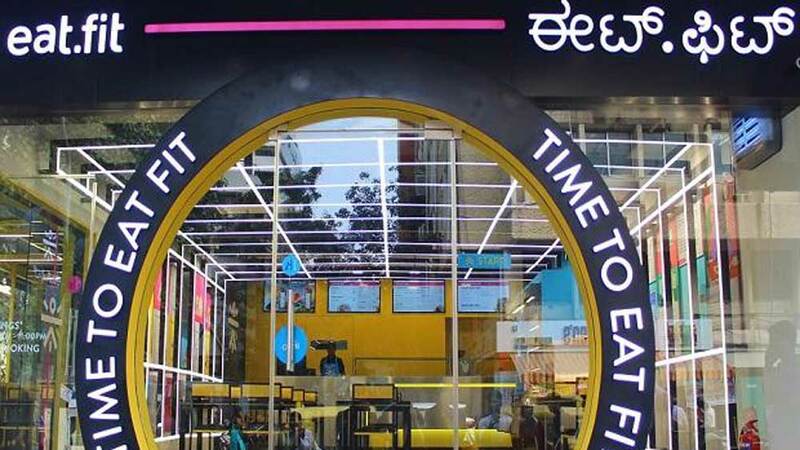 Cure.fit has launched its first 'Eat.fit' restaurant in Bengaluru, gearing up for an omni-channel play for its health food vertical. Founded by Mukesh Bansal and Ankit Nagori, the health tech and fitness startup is aiming to open 50 such restaurants over the next two years. Neeraj Aggarwal, Head of Eat.fit business, said, "We started out with the app and gained customers for the Eat.fit service. Now with this store, and more to more, we expect to gain customers through footfalls and want to potentially convert them for other services of Cure.fit." Eat.fit is a small-format quick service restaurant (QSR), targeting a healthy, nutrition-conscious audience. Earlier, it was carrying out its service only through online orders and kiosks at food courts and tech parks. 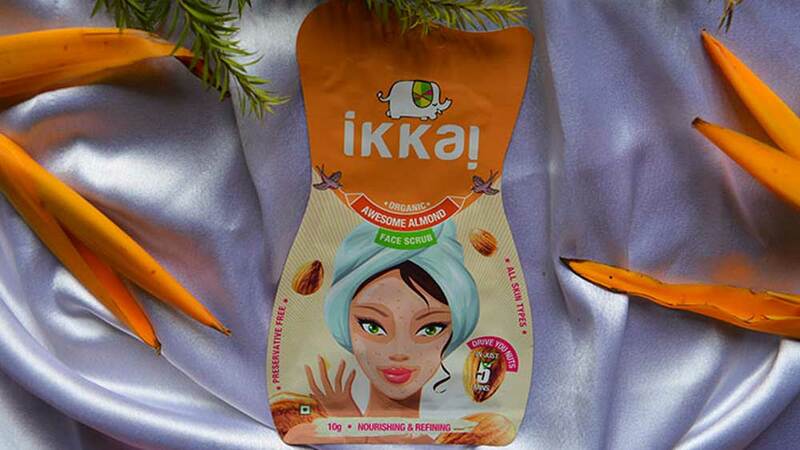 Aniki Nagori, Co-Founder of the Bengaluru-based start-up, said, "While the food delivery model has worked very well for us, we wanted to launch an outlet to bring in more customers who can experience the delight of enjoying a meal guilt-free, and that can encourage them further in their fitness journey."